To mark World Environment Day the GSI today launches an interactive online Sustainability Report setting a new standard for transparency reporting for a global food sector. The report demonstrates GSI members’ strong commitment to continuous improvement in the sustainability of their operations. 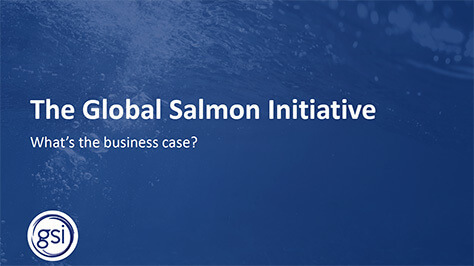 Global Salmon Initiative (GSI) Further Expands Its Global Membership Base with the Addition of Fjardalax ehf. 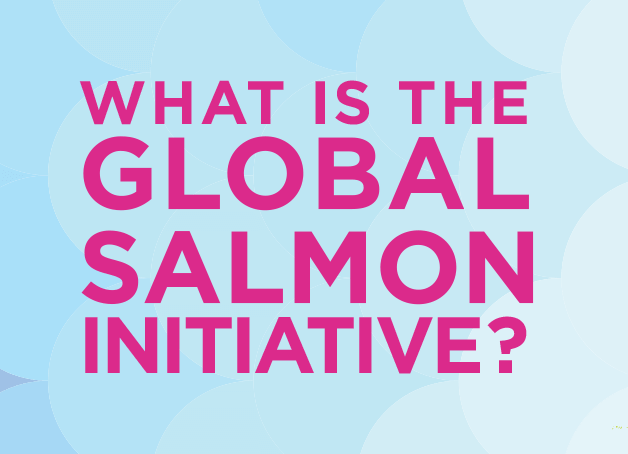 Group representing 70% of the global farmed salmon industry announces commitment to sustainability leadership initiative as a path towards significant change. 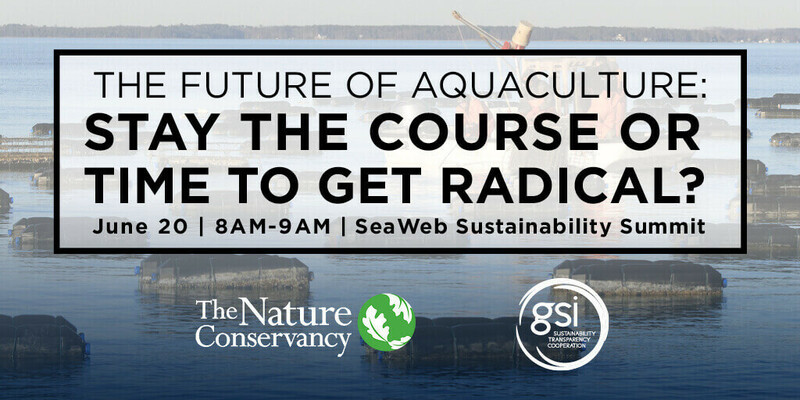 On June 20, at the SeaWeb Sustainability Summit in Barcelona, Spain, The Nature Conservancy and GSI hosted a frank and open session to discuss how the industry can reconcile concerns about the environmental costs of aquaculture with enthusiasm for its role in feeding the world. 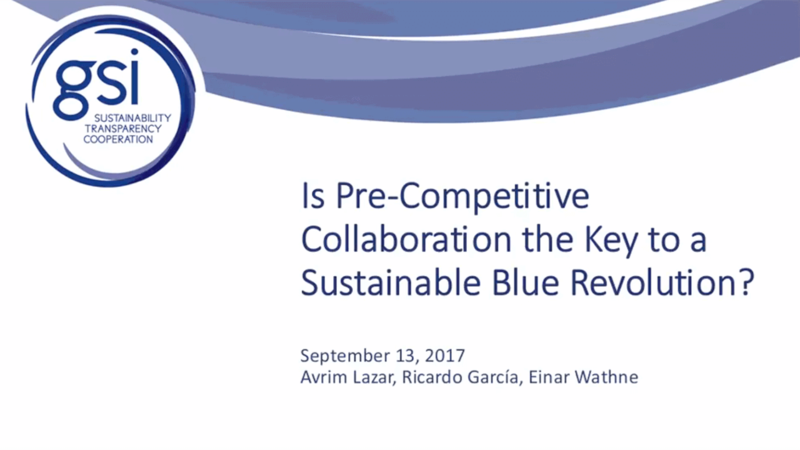 Click here to learn more about what was discussed and listen to a recording of the event. Collaboration is a guiding principle of the GSI’s work, and over the years we have learnt a lot about how collaboration with our industry, supply chain, and stakeholders can play an important role in accelerating change for individual companies and industries. 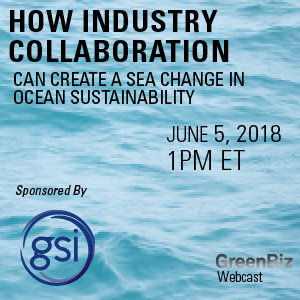 Click here to listen to our recent GreenBiz webinar with GSI Convenor Avrim Lazar, Cargill’s President of Aquaculture, Einar Wathne, and Jason Clay, Senior VP Markets and Food, WWF. GSI presentation at the IntraFish Session on Seafood Sustainability Initiatives in Action: What’s the Business Case? What Works, and What Doesn’t?